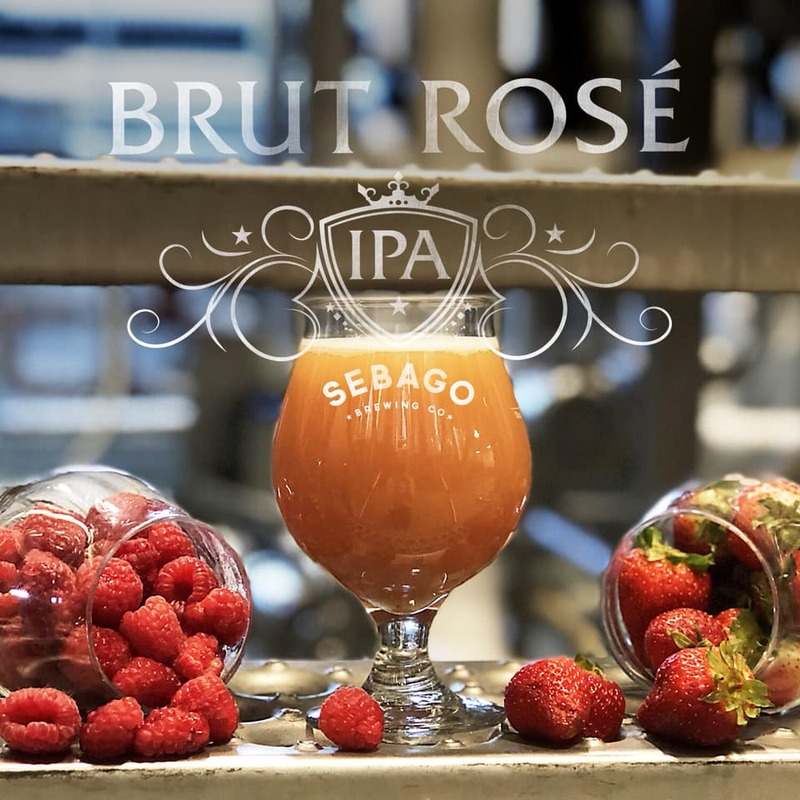 The Brut Rosé IPA, Sebago’s first foray into this style, features the addition of raspberry and strawberry puree – fruity, dry, and refreshing! To celebrate Halloween, our lead brewer Rusty Packer created Scary Garcia, a cherry chocolate milk carbonated stout. Lactose gave the 5.6% ABV beer some body, while cherry puree added a hint of sweetness to help balance bitterness from the dark malts. Customers thought this creamy, smooth stout was scary good. Rounding out the autumn months was Olden Days, a Norwegian Farmhouse Ale brewed by Rusty and Brewmaster Tom Abercrombie. Our Fall farmhouse ale features an obscure of yeast from Olden, Norway. It’s also pretty old, hence the name of the beer. 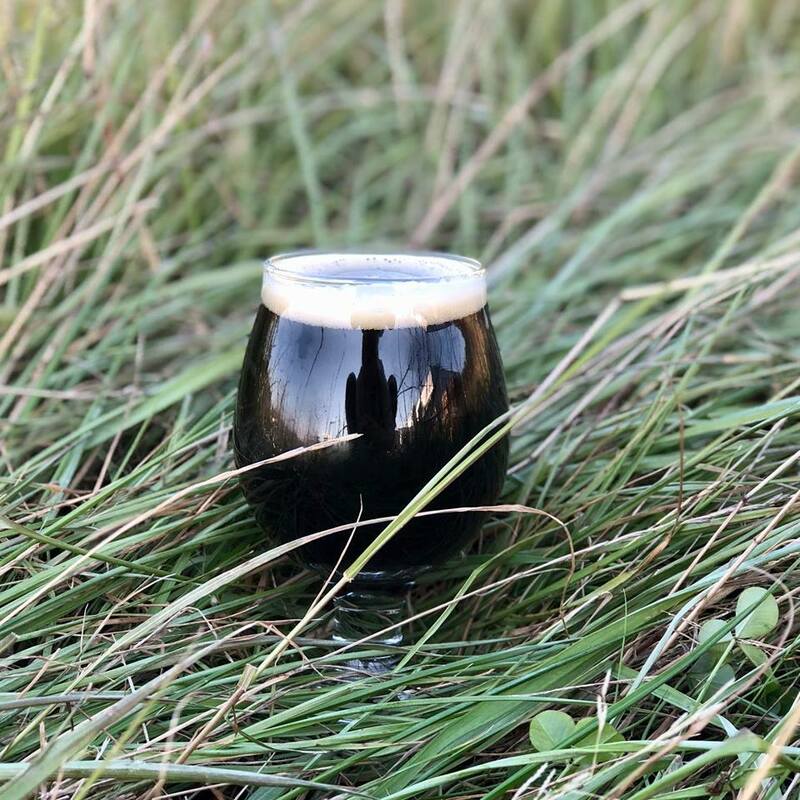 As lore goes, the yeast (or “Kveik” in certain Norwegian dialects), has been passed down unchanged from generation to generation in the farmhouse brewing traditions of Norway. We blended this beer with a small amount of kettle sour to add slight acidity, which accentuates the citrusy esters (fruity flavor that develops during fermentation) and the dry hopped character from the Lemondrop and Cascade hops. There are a lot more delicious beers where these came from. 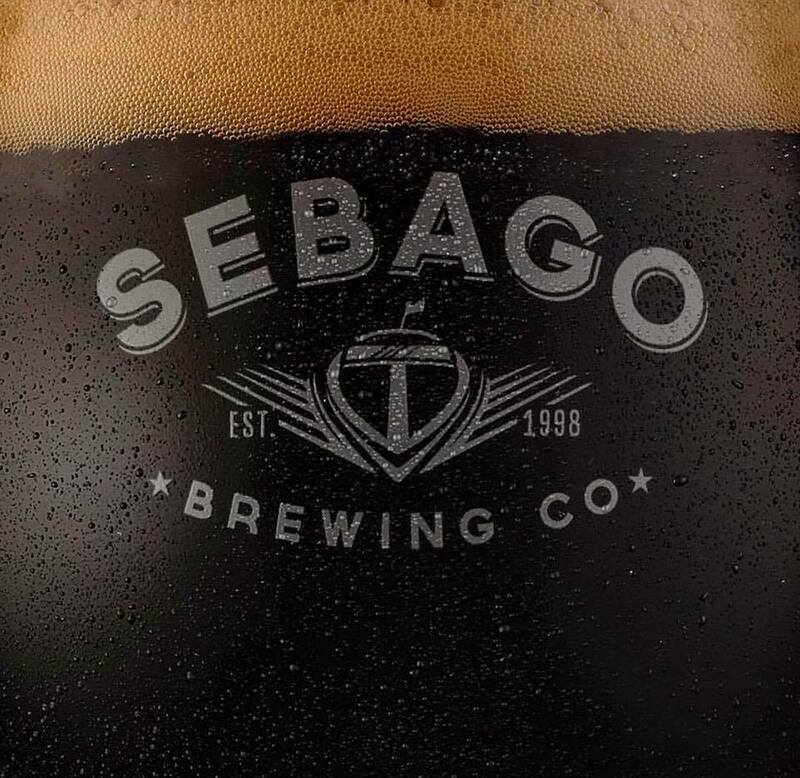 Stop by our Tasting Room to try a Sebago small batch beer…or six. Take a brewery tour and you might see our brewers in action.